The cost of learning rather than a lack of interest is the most common reason young people in England do not drive. Data from the 2016 National Travel Survey shows that almost half (44%) of those aged 17-20 not trying to get on the road say the cost of learning to drive is one of the factors. This is followed by the cost of insurance (31%) and buying a car (28%), with almost a quarter (24%) saying friends and family can drive them when necessary. 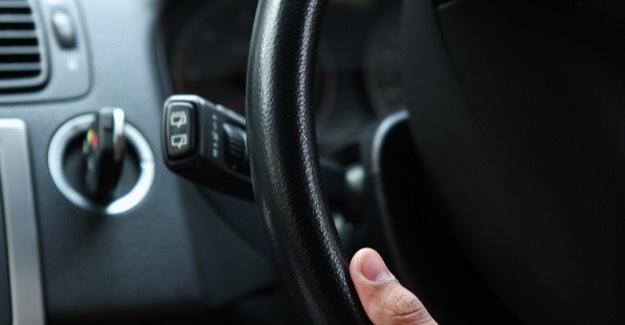 Fewer than one in five (19%) say they are not interested in driving. “For all the speculation that we are seeing a seismic shift in lifestyle choice by young people, these figures reveal a more basic, economic reality – many are simply being priced off the road. “Almost 95% of those aged 17 to 20 currently without a licence say they’d get one if they could. “It’s easy to understand why: Many jobs require people to be able to drive and outside of the big cities independence comes from having a vehicle. Just 29% of people aged 17 to 20 hold a full licence today. This is compared with 35% a decade ago.